Kids' thermal socks for general outdoor activities. General outdoor adventures can be tough on young feet. 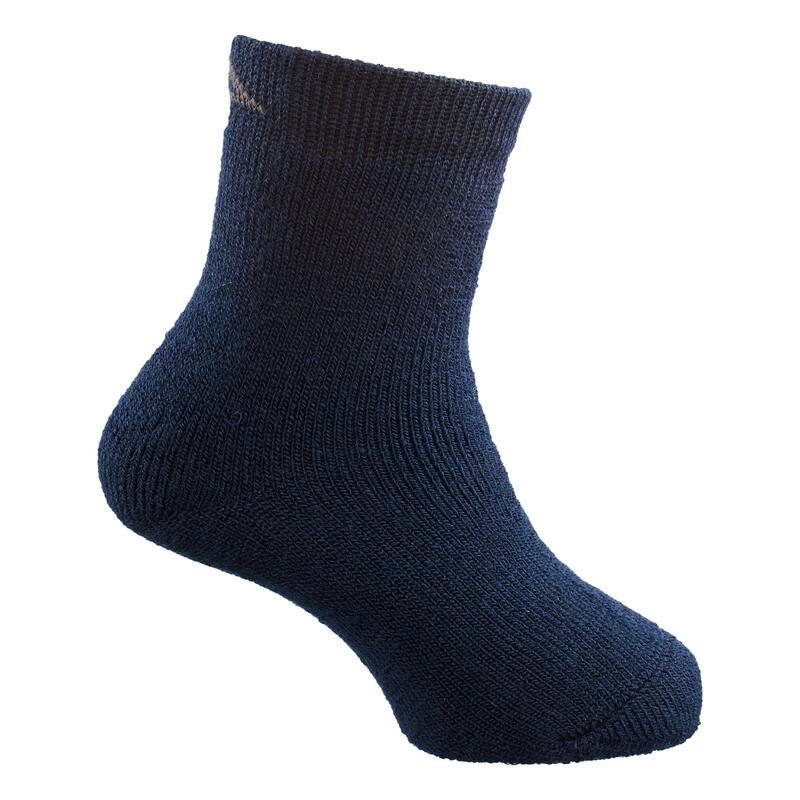 That's why these socks have an overall cushion-knit construction for comfort with a resilient wool/acrylic blend for durable protection from shock and stress.